Our firm is fully equipped to assist you in all legal matters related to securing residency for you and your family members in Malta. AMK’s accountancy and auditing service is important precisely because it allows our clients to put their mind at rest, secure in the knowledge that their bookkeeping is being seen to by experts in the field who also understand the dynamics of the company or business in question. Our international focus also means we are fully invested in ensuring that international clients seeking to set up shop in Malta are given all the necessary knowledge required for them to operate in line with local procedures and regulations. At AMK, we make sure our clients are covered on all the accounting fundamentals, from annual returns to bookkeeping and the preparation of periodic management accounts, as defined by the Malta Financial Services Authority (MFSA). We are committed to ensuring that your business sails along to its goals as swiftly and efficiently as possible, and for this reason we have gathered an experienced, capable and dynamic accounting team to ensure you remain fully above board and continue to pursue your trajectory in a manner that is entirely hassle-free. It is worth remembering that all companies based in Malta are expected to adequately maintain their accounting records, while making sure that at the end of the year, they prepare an annual return, formatted in the prescribed template and delivered upon each anniversary of the company’s official conception. In addition to this, companies will also need to submit a copy of their annual accounts to the MFSA, which will in turn have to be accompanied with a copy of the auditors’ and the directors’ reports. 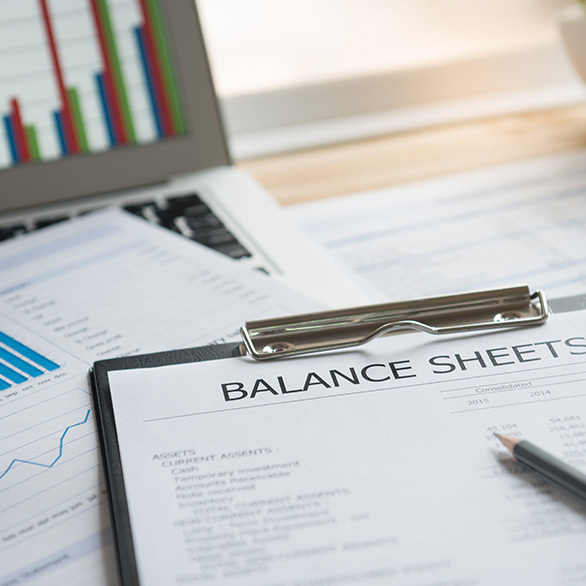 These annual accounts need to be filed with 10 months from the end of the financial year, while accounting records are kept for a minimum of 10 years at the company’s registered office — or whichever place the directors may choose. The format of the accounts depends on the relative size of the company and the accounting framework that it conforms to.